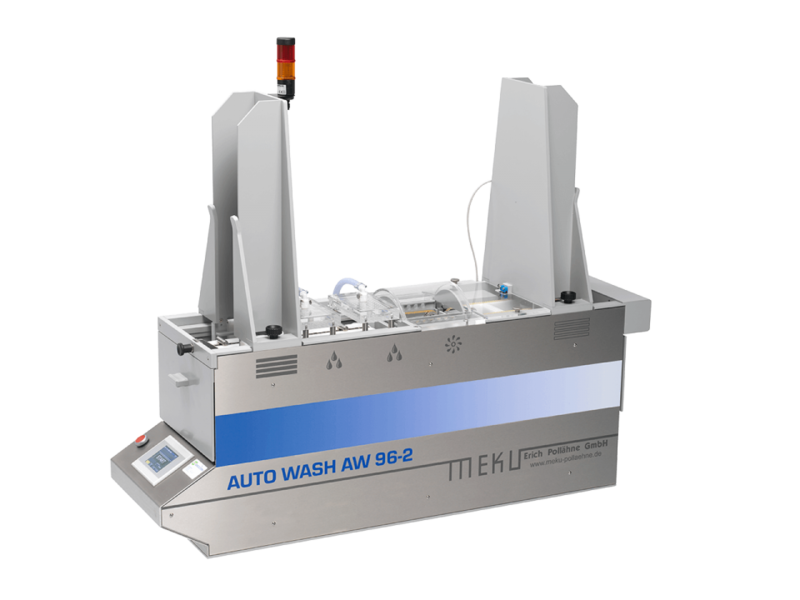 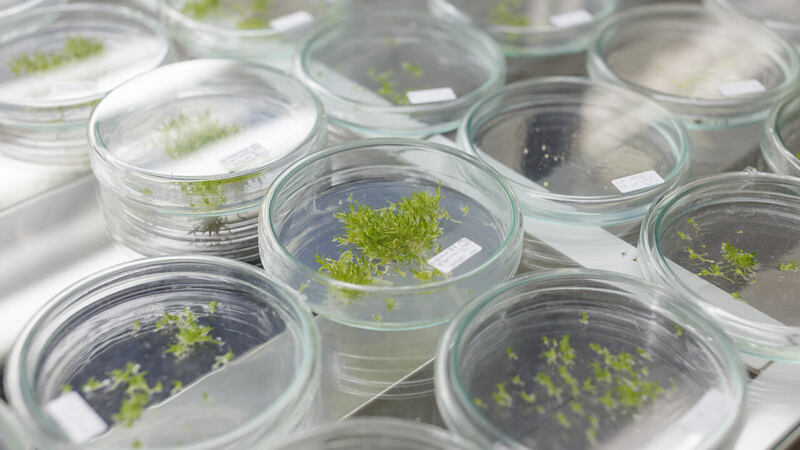 Read here more about the different washing devices for microplates we offer for your plant tissue culture and seed laboratories. 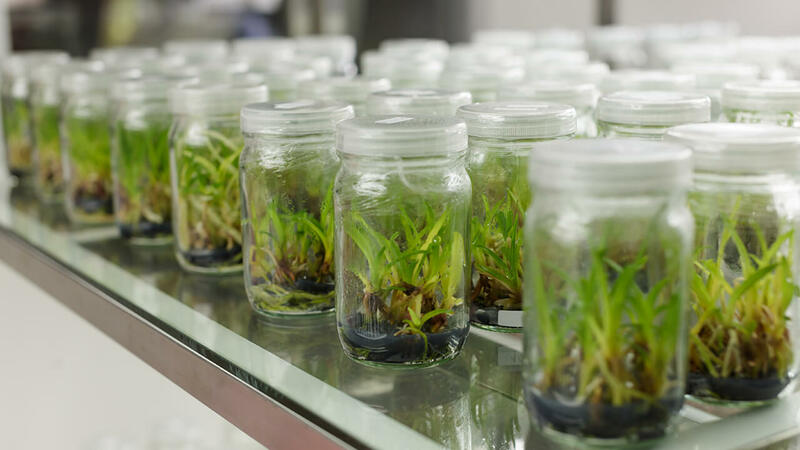 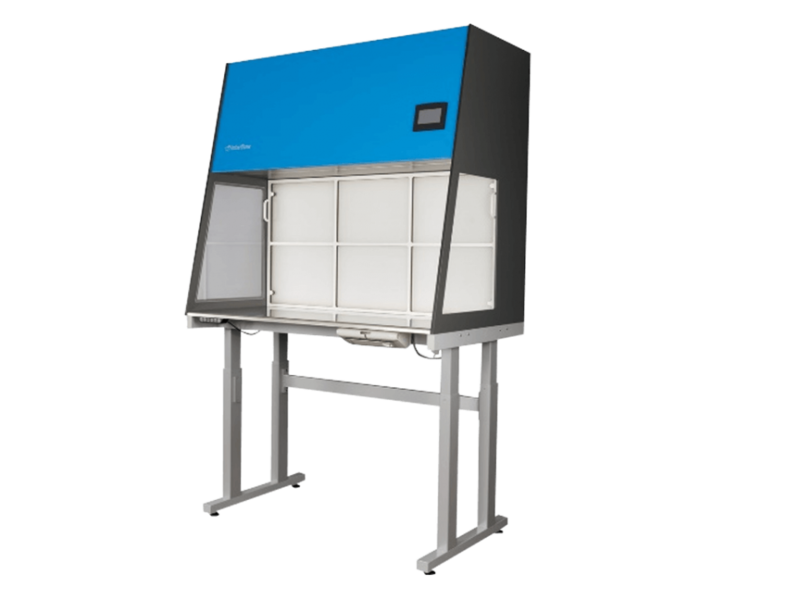 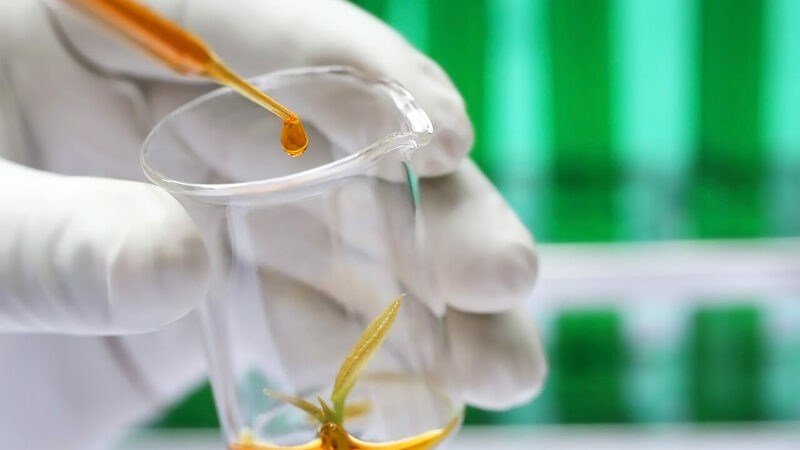 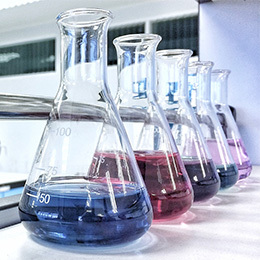 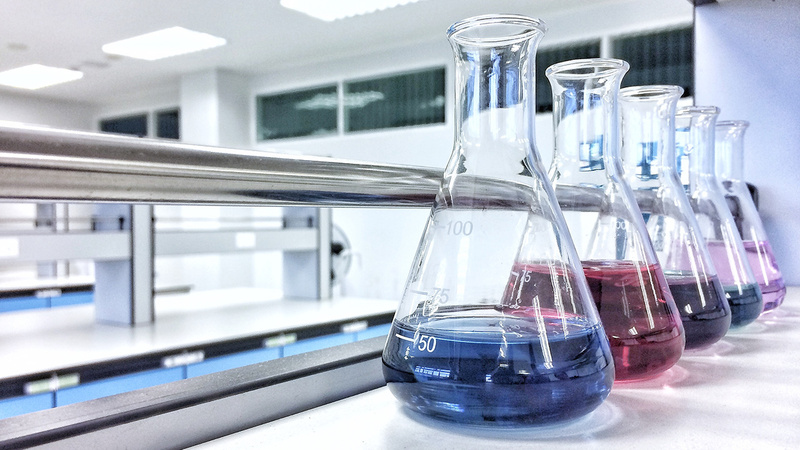 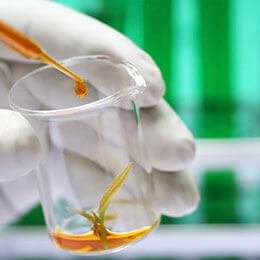 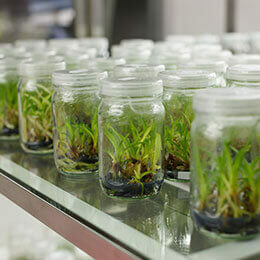 Read here about the different air treatment solutions, such as laminar flow, we offer for your lab operators in plant tissue culture and seed labs. 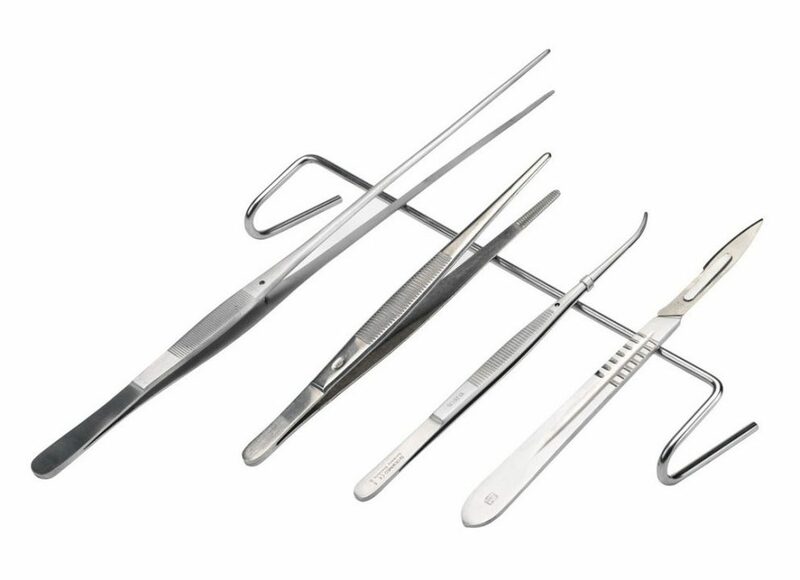 Read here more about different instruments and tools that we offer for your plant tissue culture and seed labs, such as scalpel blades and forceps. 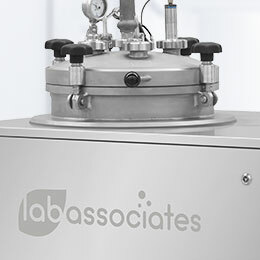 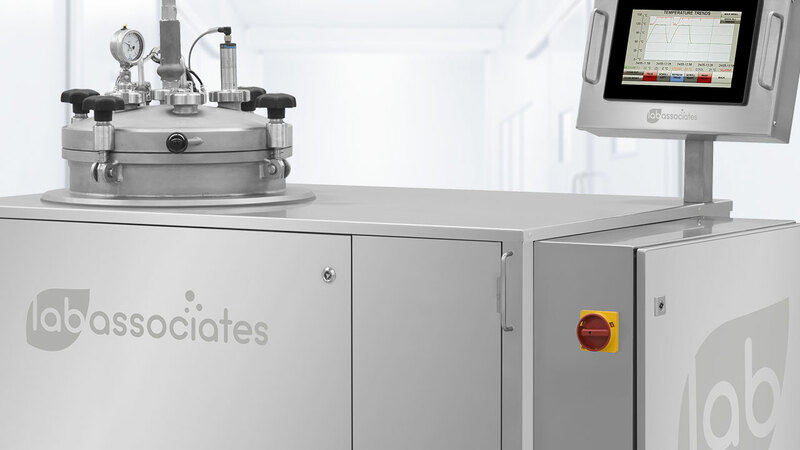 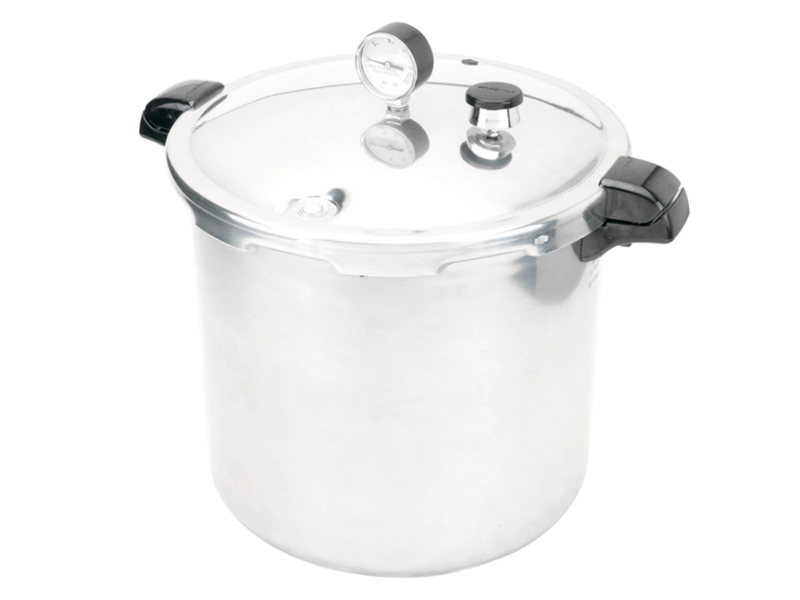 Read here about which pressure cooker to use to prepare sterile media in small-sized/start-up plant tissue culture laboratories.